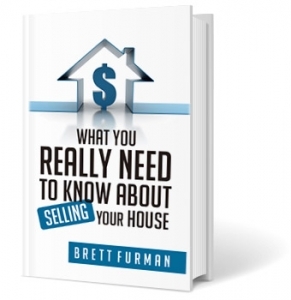 Brett Furman Group welcomes the opportunity to answer your questions, share information, and hear your feedback. To send a message or an inquiry to Brett, please fill out the form below. Are You Interested In Selling or Buying a Home? See our Privacy & Cookies Policy page for details. One of the highest compliments the Brett Furman Group can receive is praise and referrals from past clients whom we served. 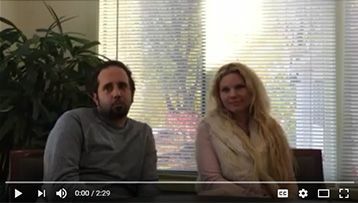 Listen to Missy, the owner of Queen Appliance Retail & Wholesale.